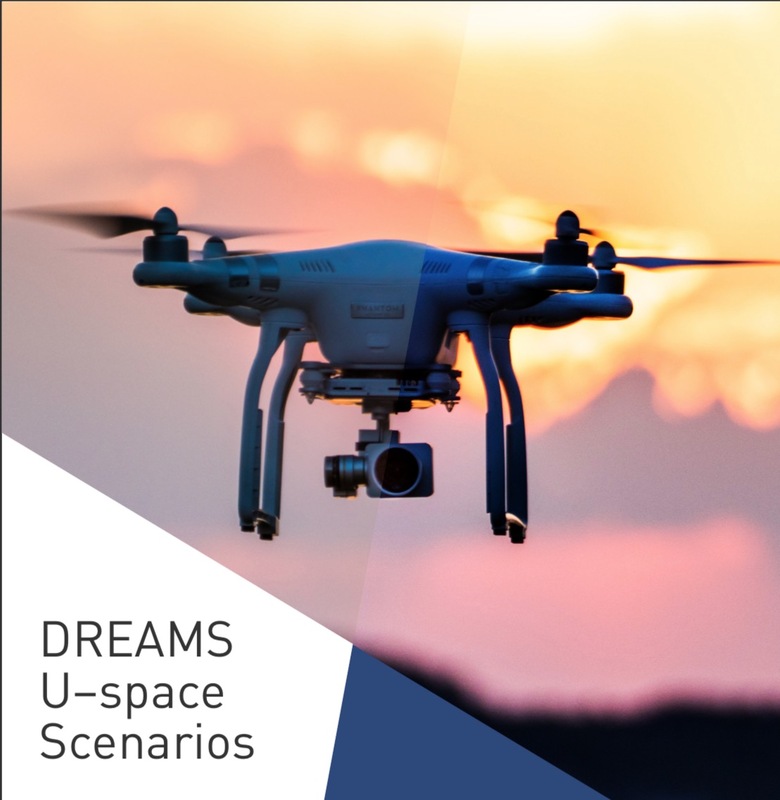 The project DREAMS is analysing the present and future needs of aeronautical information to support the growth of unmanned aviation, ensuring the safety of operations. This document gathers a representative set of operational scenarios and the related preliminary requirements of candidate U-space services involved. This document performs a safety assessment of the identified scenarios and verifies the regulatory compliance of U-space services and related service providers. 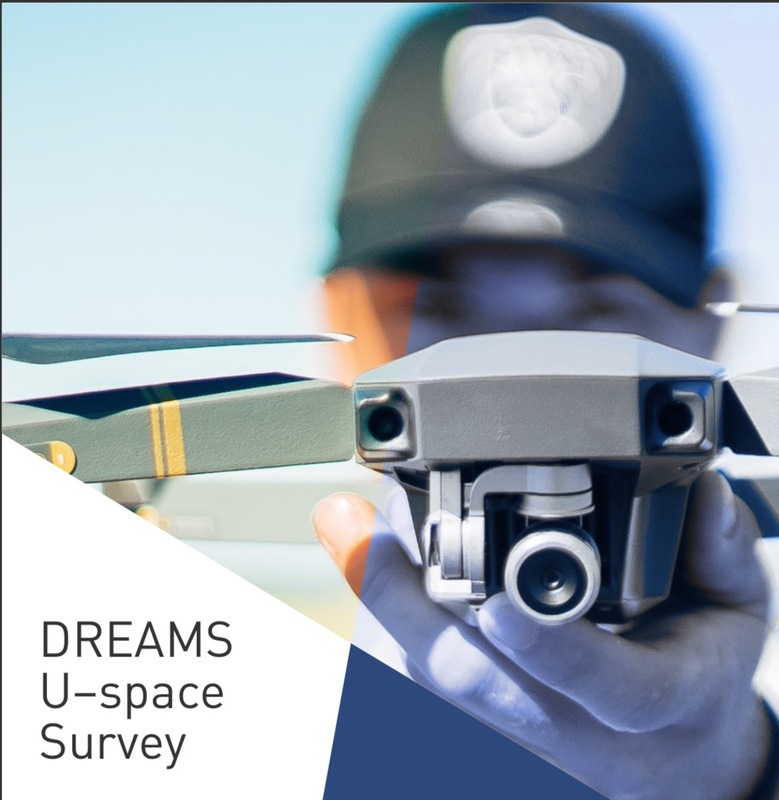 This document performs an analysis that is primarily aimed at capturing current data and services employed by traditional aviation users and also existing information services used by drone operators/users. This document performs an extensive gap analysis between the current available aeronautical information services from manned and unmanned aviation against the demands from drone operators/users.